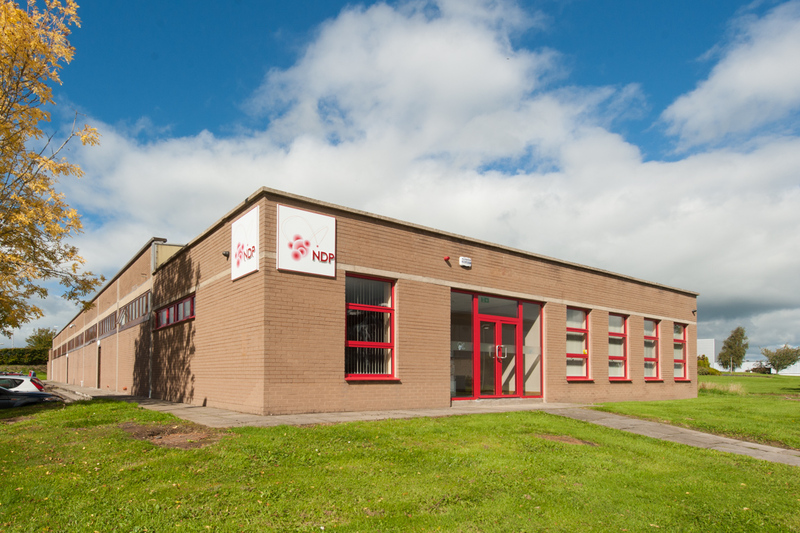 In June, NDP moved to a new 13,000 sq ft premises within the Shannon Enterprise Zone. Derek Wright, the CEO, commented: our business has grown substantially over the past five years and, together with the diversification of our product range that requires separation of our product streams, a move to a new facility was paramount in our long term planning. We have been able to configure the new premises to the exact requirements of our production processes and we have additional space for our continuing growth in the future.